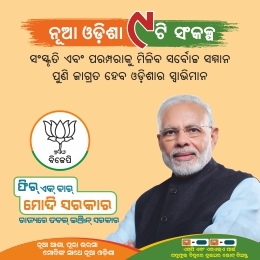 Bhubaneswar: Former Paralakhemundi MLA K Narayan Rao, who had resigned from Biju Janata Dal (BJD), joined the Bharatiya Janata Party (BJP) on Wednesday. 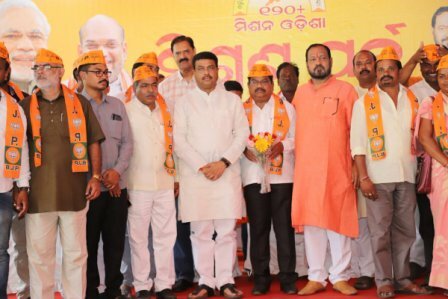 Rao along with his supporters joined the BJP in the presence of Union Petroleum Minister Dharmendra Pradhan at BJP’s state headquarters here. 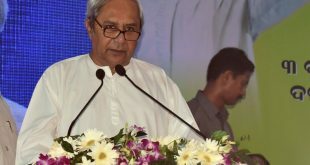 “We joined the party being impressed by Prime Minister Narendra Modi’s reform programmes at Centre, steps against Pakistan and the efforts by union minister Dharmendra Pradhan for development in Odisha,” said Rao. 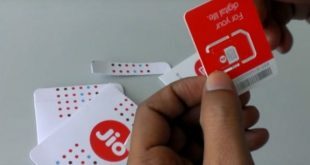 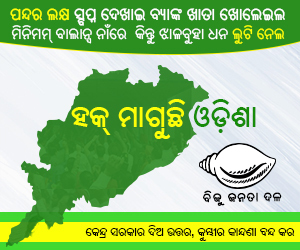 Rao had quit the BJD on Tuesday after the party denied a ticket to him.